Whether you have oily skin or you just want to keep your makeup in place for a longer time, investing in the best setting powder is a must. They’re a handy product that helps make sure all the hard work you put into applying your makeup won’t be wasted. Since not all setting powders perform well, we went ahead and reviewed the top names and brands in the industry to help you decide which one is worth your time and money. Without further ado, here are the products that aced our review. 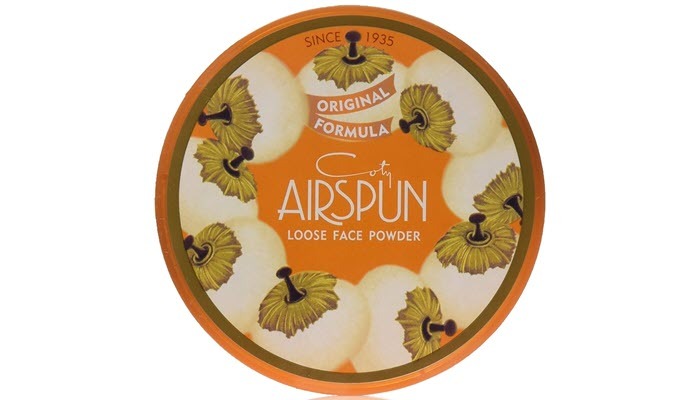 Coty AirSpun Loose Face Powder is adored by a lot of makeup junkies. It has a long-lasting finish that’s also able to hide blemishes and wrinkles. It’s dermatologically tested so those who have sensitive skin can use it without having to worry about negative skin reactions. The product has a lightweight feel on the face. It’s super blendable and easy to spun and swirl on the skin, thanks to its Microspun technology. This setting powder comes with its own puff that will remind you of the clouds. 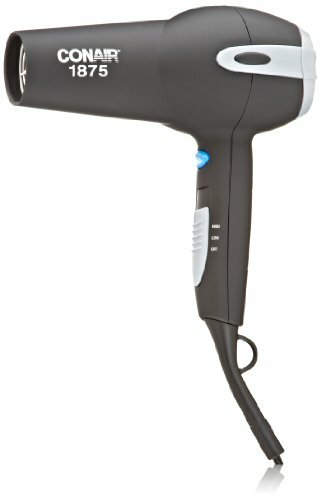 Its unique design enables the puff to easily pick up the product and distribute it evenly on the skin. Just be extra careful when picking up the powder as the puff picks up a lot. Go for a gradual application by using smooth powder puffs. Coty AirSpun Loose Face Powder has a super smooth texture. It comes in several shades but this one is in Translucent. It’s a good choice if you are just looking for a setting powder that won’t alter the color of your foundation or makeup base. One issue with this product is its scent. It has a powerful smell that may turn a lot of people off. However, the scent isn’t really that long-lasting. 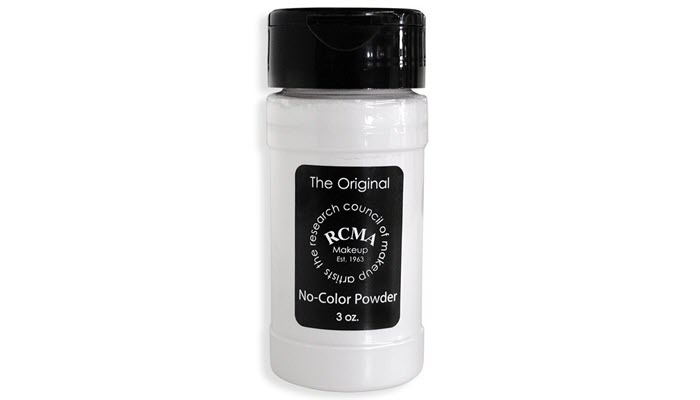 RCMA No Color Powder is another favorite. It’s a must-have item for anyone struggling with oily skin and makeup that doesn’t stay in place for long. It has no color or pigment so it won’t affect the color of your foundation. It leaves the face shine-free and matte without setting into fine lines and wrinkles. It isn’t chalky, too. The product, as the name implies, is translucent in color. It has a silky finish that feels fine and smooth. It comes in a cylindrical bottle that’s sturdy. Compared with Coty Airspun, this one is a bit less messy to dispense. 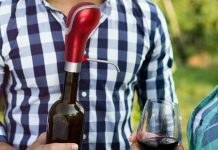 It has a sifter cap which allows you to get only what you need. Take note, however, that the sifter cap doesn’t always guarantee that there won’t be any mess. The powder can go everywhere if you’re not careful and if you aren’t used to such type of dispenser. 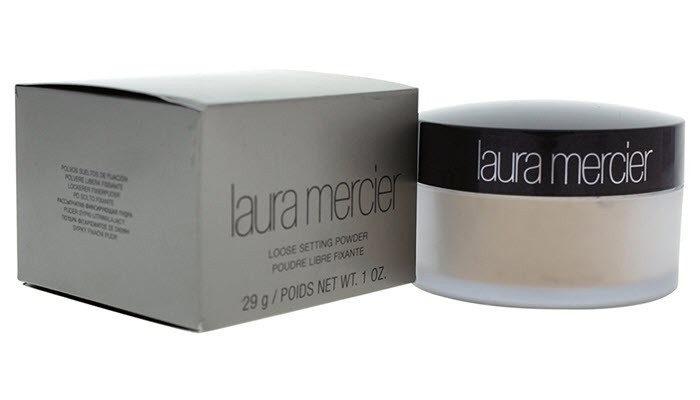 If you have the money and you feel like splurging on a good setting powder, go with Laura Mercier Loose Setting Powder. 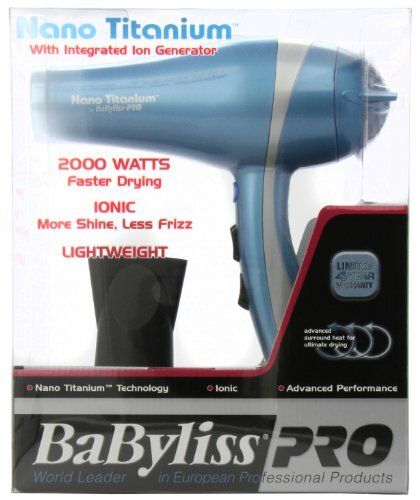 It’s a cult favorite and an award-winning product so you can expect this product to perform really well. The product is formulated to set your makeup without adding color or heavy coverage on your skin. It won’t look cakey even if you apply it on top of a high coverage foundation. And the best part about this product is that it can also blur imperfections and fine lines. There’s no flashback so you won’t have to worry about looking weird in your photos. The powder leaves a matte finish. It’s a good choice if you have oily skin. If you prefer a dewy finish, however, this might not be the best product for you since it takes away every bit of shine on your face. Take note that even though it has a matte finish, it doesn’t mean that it won’t work on dry skin. This is just to say that the product won’t fit anyone looking for the dewy look. e.l.f. 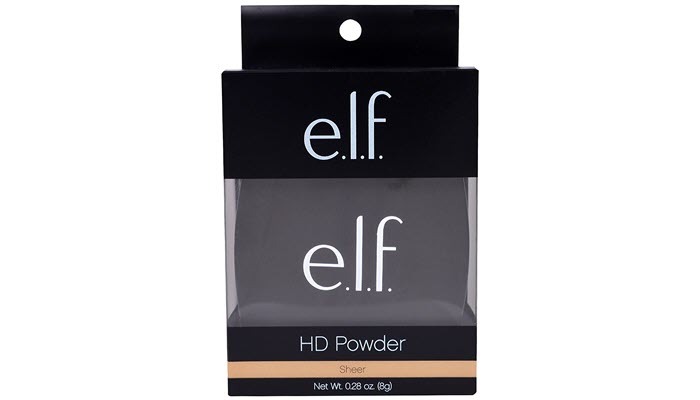 High Definition Powder Sheer performs really well despite its affordable price. It’s versatile in what it can offer you. For one, it has a soft focus effect on the skin which makes it look flawless. It can mask lines and imperfections so you can enjoy a glowing and radiant skin. The product doesn’t have any coverage but it has a bit of brightening effect. It’s a good feature for those who are struggling with dull-looking skin. In addition to that, this setting powder can also diminish the appearance of fine lines and pores, thanks to its silica content. One of the things you may not like about the product is its packaging. It’s a bit bulky and can be troublesome to bring along when you’re traveling. Expect a fly out each time you open it. Setting powders might look like your average powder but they’re actually different. Setting powders are formulated to seal your makeup so that it stays intact for hours. Make sure to find a lightweight setting powder. Otherwise, you’ll get a cakey and chalky finish. Once you’ve found the right powder, apply it only after you’ve completely blended your foundation. If you apply your powder without making sure that you’re foundation looks and feels seamless on your skin, the powder can cling to the unblended part and that can make your face look unnatural. 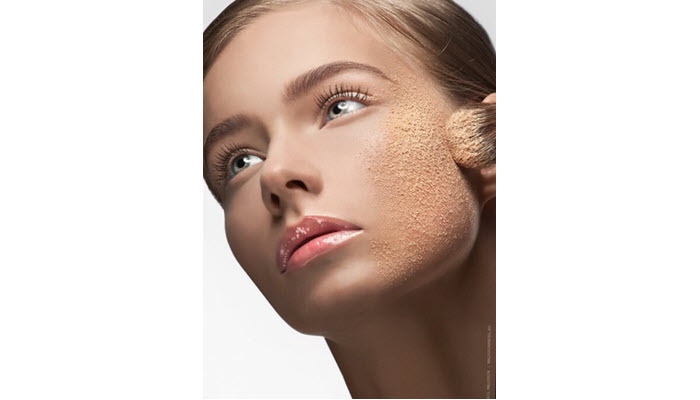 Press the powder into your skin while your foundation is still slightly wet. 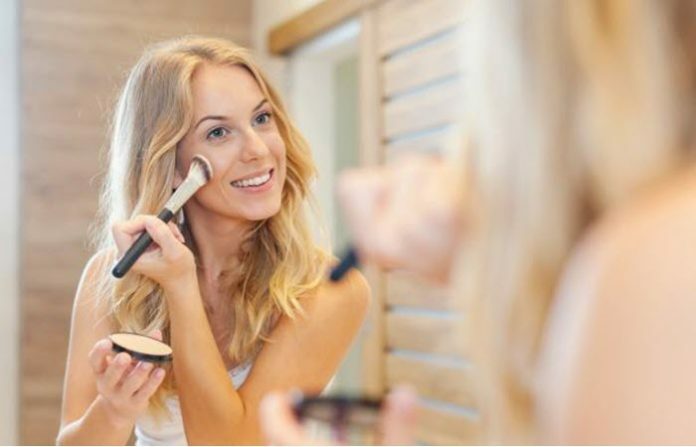 You can use a pressed powder or a flat-shaped makeup brush. Pressing the powder will help make sure that your foundation won’t move around with your powder and create streaks. If a completely powdered face isn’t to your liking, you can spray your face with a mist after. Facial mists can help dissolve the powder in your makeup, leaving you with a more natural and flawless result. Take note that facial mists don’t work the same way and they vary depending on skin type, formula, and ingredients. Before you invest in one, make sure to do your homework and research first.